Kosrae! What a beautiful island. We loved the mountains, the rain forest, the pool at the hotel, and being able to shop in stores. We were happy to be there and ready to come home, so it was the perfect vacation for us. Although she handled vacation really well, Sky continues to struggle with change. D and I decided (at her request) to move her to half day daycare. She'll be starting Kindergarten at the end of the month and we thought this would be a good way to help her transition to a new schedule. Sky has been asking for this change for almost a year now and now that it's happened, she's having a hard time adjusting. She does best in a structured environment with lots of input and being home with Ms B and the baby is the exact opposite of that. She's had a temper tantrum every evening since we instituted the change, usually over nothing at all. I'm hopeful that this is just the adjustment period and D and I are making a point to spend time just with her when we get home to help her through it. I'm still working with the therapist to find ways to help Sky through her difficult times (although I missed our last meeting because I calculated the time difference between Kwaj and the US wrong!). We haven't been seeing as much improvement in her behavior as there was initially when we implemented her suggestions, mainly because it's been harder to use them with a busier household. I would love to have the time to think through my words before speaking, only say things in the positive voice, a to be able to wait for an extended period of time for her responses but with Fire back in the house, there's so much more happening so quickly that it seems almost impossible. I know that if I want to see changes, I need to be the one to initiate them and I'm trying, but in the moment, it's just so much easier to fall into our old patterns than to put in the extra effort to create new ones. Water decided that walking was the thing to do while we were on vacation on Kosrae and just started walking on his own one day. He can usually be found toddling after Sky and Fire, trying to do what the big kids are doing. Water has also decided that he's done with baby food. He only wants to eat real food and will spit out anything that's pureed. I'm happy that he's reaching these milestones before the new baby comes home but I'm sad too, to see my baby growing up so quickly. Is anyone surprised that this fast was a failure? Sugar is my go to in times of stress and we've had a lot of those lately. I was only able to maintain the fast for about a week and a half and then I gave it up bit by bit. First it was just little deserts, then coffee, then the sweet alcohol drinks that I like. 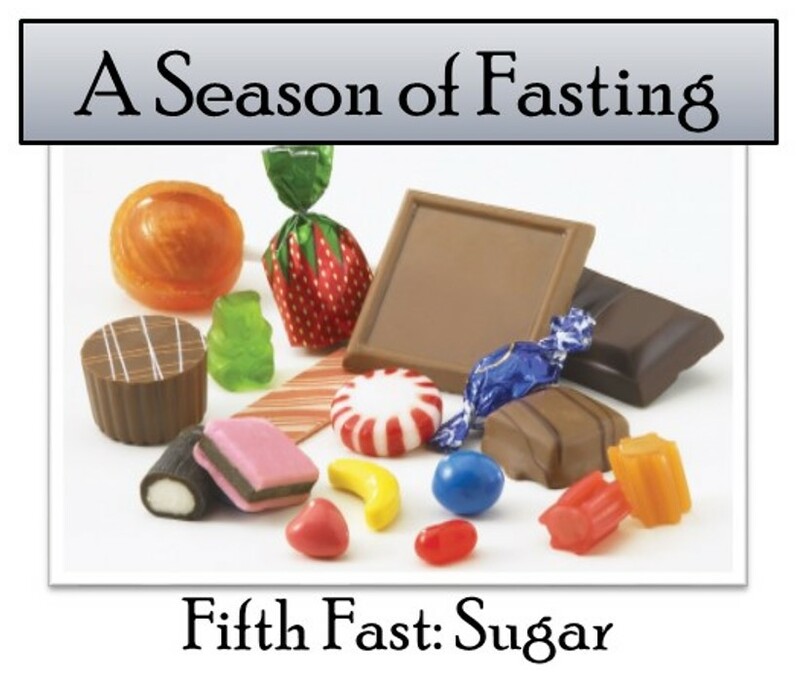 While I'm disappointed that I didn't make it through the fast, I liked how much it pinpointed my stress eating habit. I wasn't able to address it because of everything that happened, I'm aware of it again and trying to pay more attention to what I'm eating and why. How was your week? Any end-of-summer vacation plans? Are you looking forward to school starting or wishing that summer would just keep going?